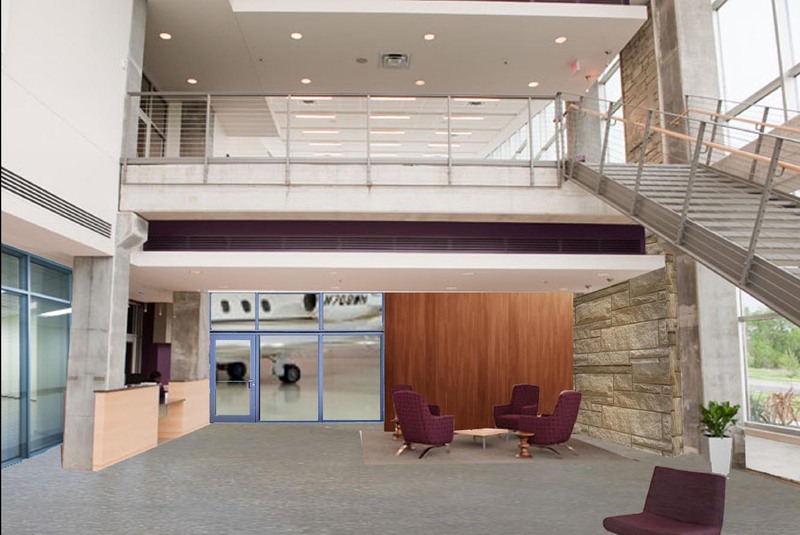 WingSpan’s new-to-market concept blends form & function, offering flexible hangar and office space that is fully customizable to the business needs of the owner. WingSpan Aviation at Chandler Municipal Airport delivers with our exclusive personalized program that gives you the space you need to soar. Chandler, Arizona, the High Tech Hub of the Southwest. 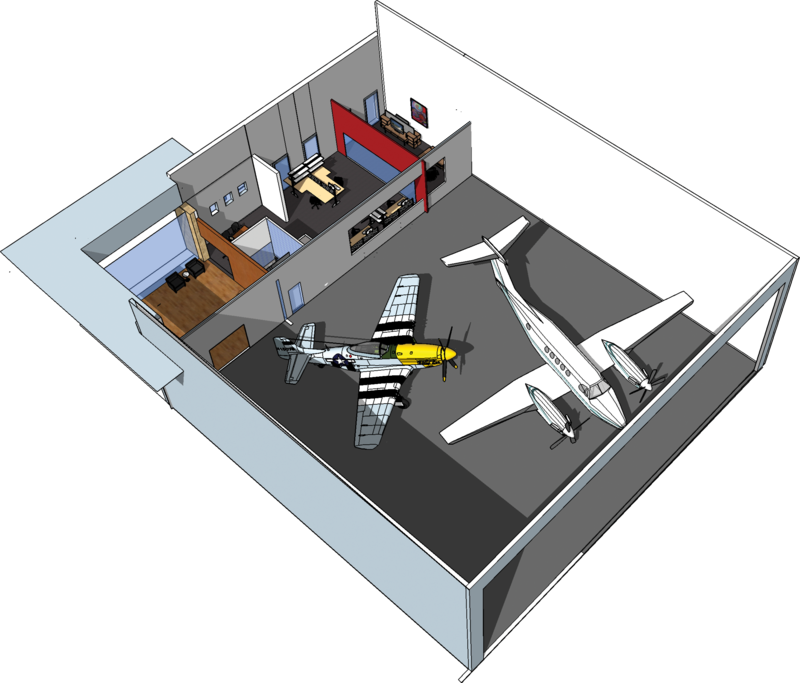 WingSpan’s new-to-market concept blends form & function, offering flexible hangar and shared office space that is fully customizable to the aviation business needs of the owner. Located in the technology hub of Chandler, Arizona, Chandler Municipal Airport (CHD) is situated in the southeastern portion of Metropolitan Phoenix, in the heart of the PHX East Valley. Located just 18 miles southeast of Phoenix Sky Harbor International Airport, CHD offers easy access to anywhere in the region. By 2025, the Airpark Area employment corridor expects to be home to more than 25,000 jobs and more than 25 million square feet of non- residential space. We say YES to your dreams. 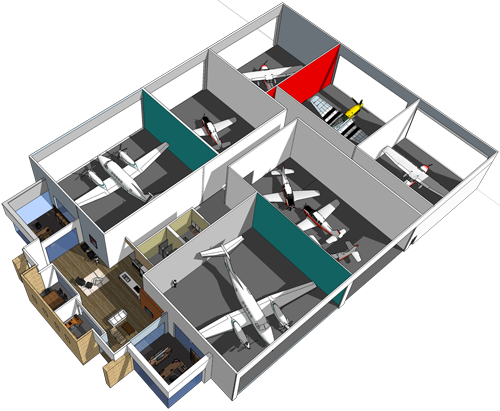 Hangars, individual offices, meeting space, or let us tell you about our shared services options. 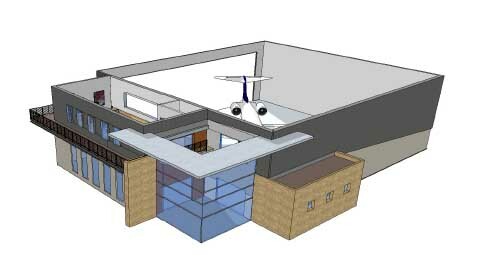 Your imagination is our only limit as we help you create the space you need to soar. Need a larger, specialized facility to grow your business? 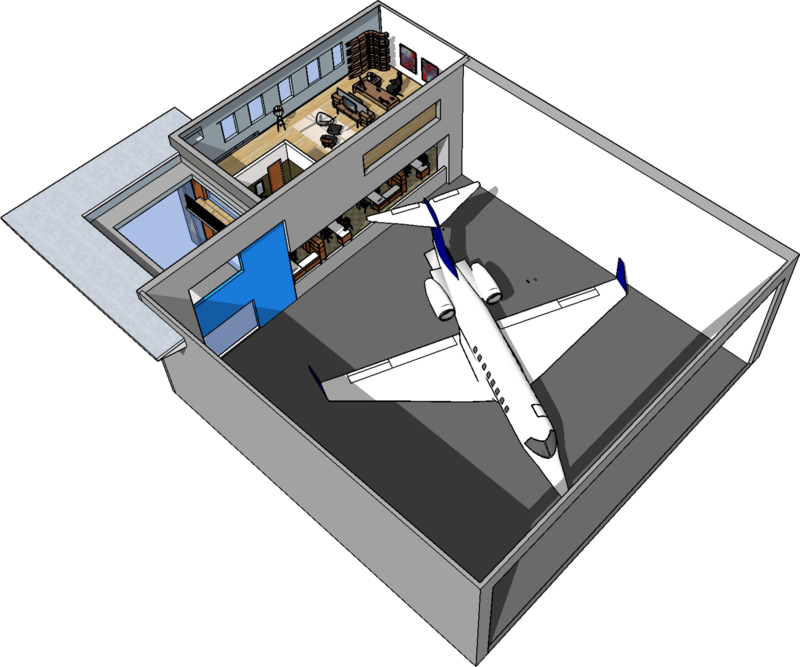 Wingspan’s team of architects and designers are ready to realize your vision into a fully custom build-to-suit facility designed specifically for your needs. 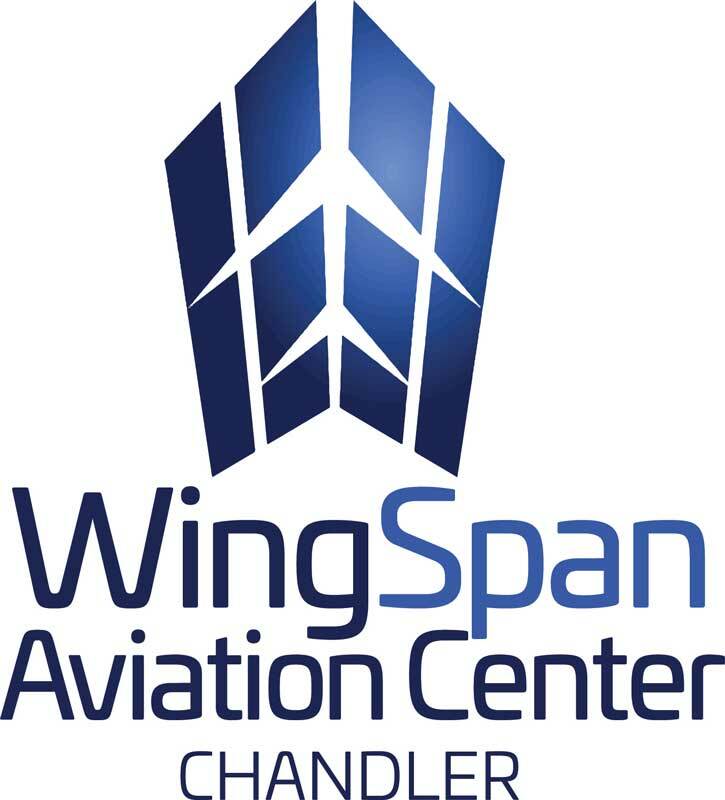 From manufacturing and repair to charter services and corporate headquarters, Wingspan is your partner in the development of your aviation business at Chandler Aviation Center. Bring your business to the next big thing in aviation, as one of the hottest employment corridors in the state takes off! The newest design…is now our most requested model. 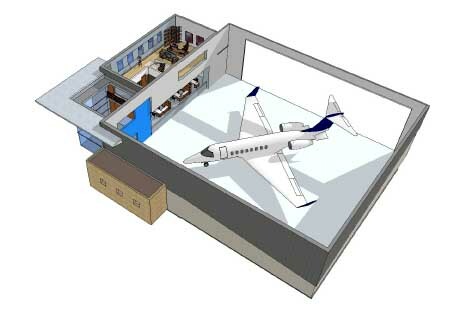 This hangar solution attracts higher-end buyers.